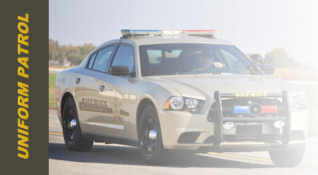 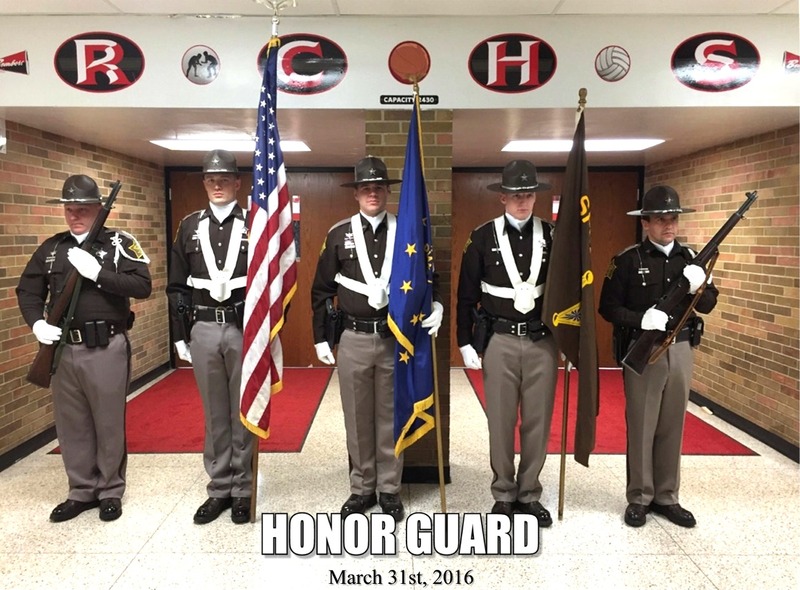 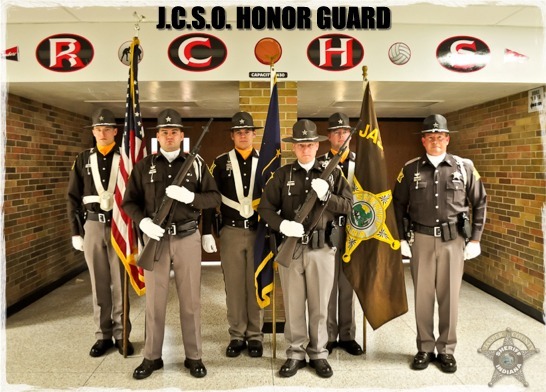 The Jasper County Sheriff's Office currently employs twenty-one merit deputies who are each certified by the Indiana Law Enforcement Academy. 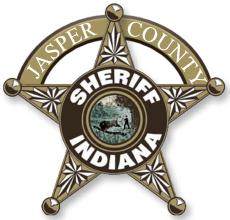 Yearly, these deputies attend hours of continued training to provide the citizens of Jasper County with the highest level of police service. 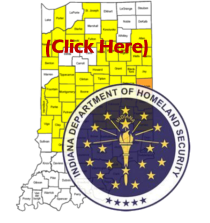 Jasper County covers 562 square miles and is the third largest county in the State of Indiana.